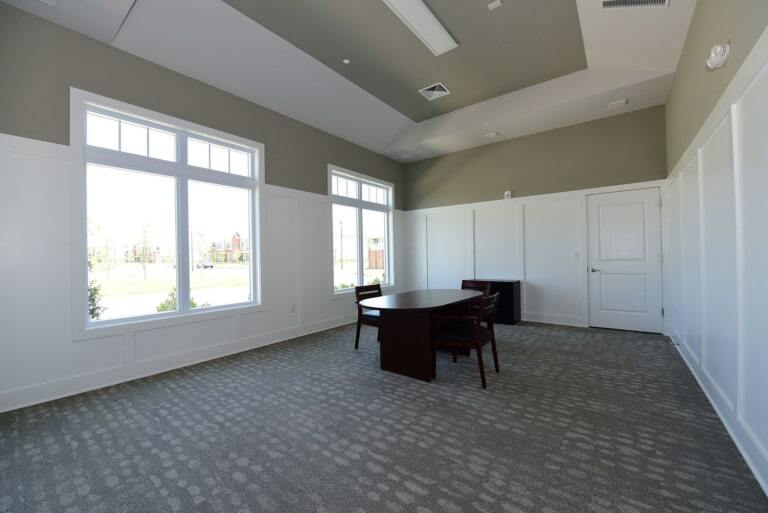 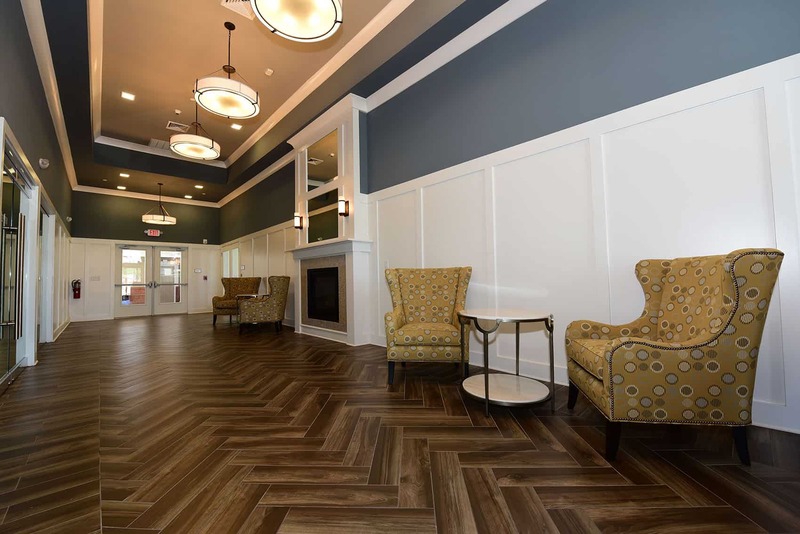 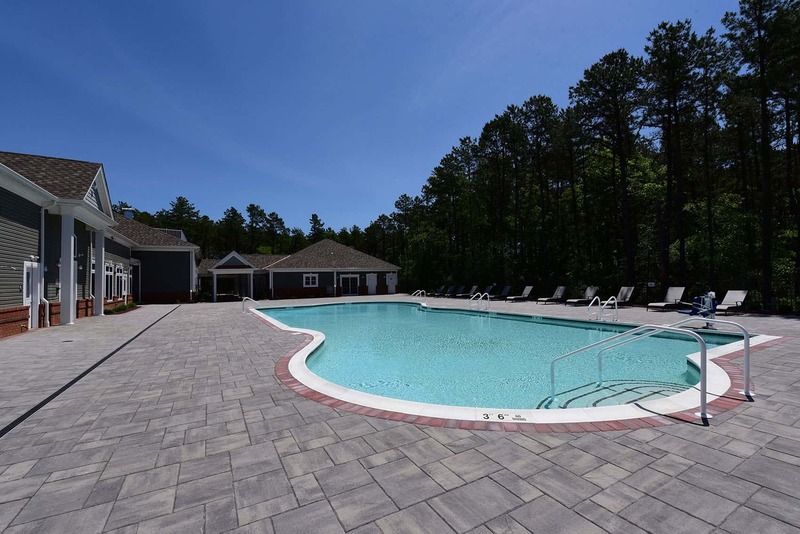 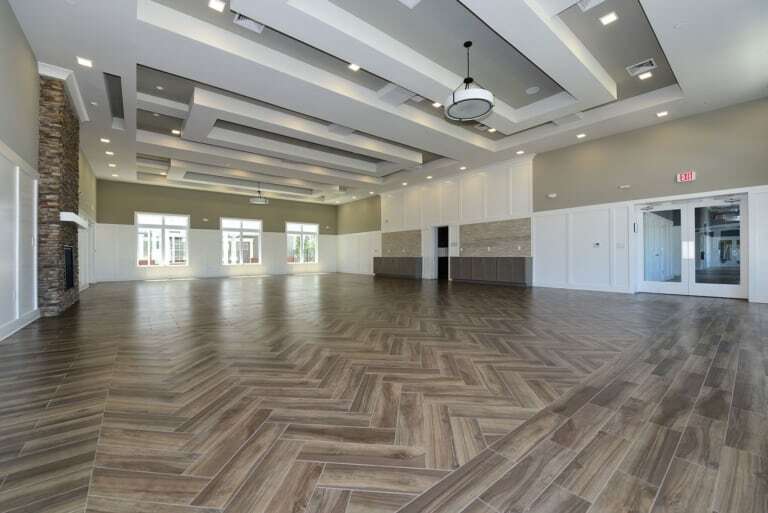 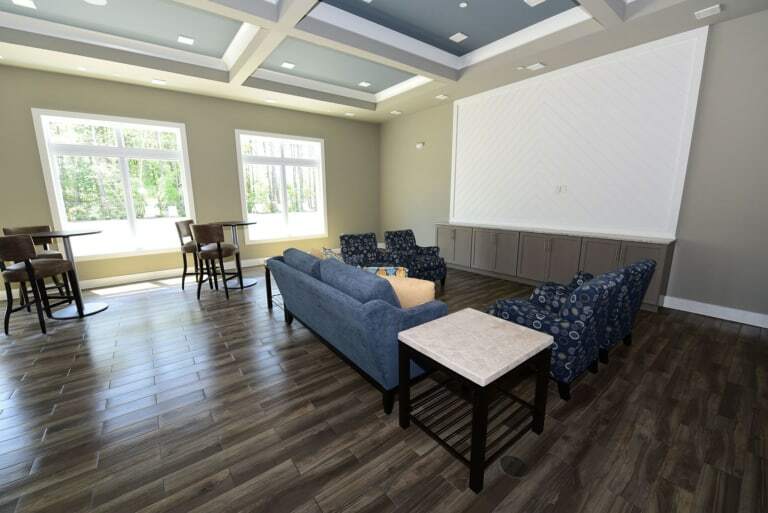 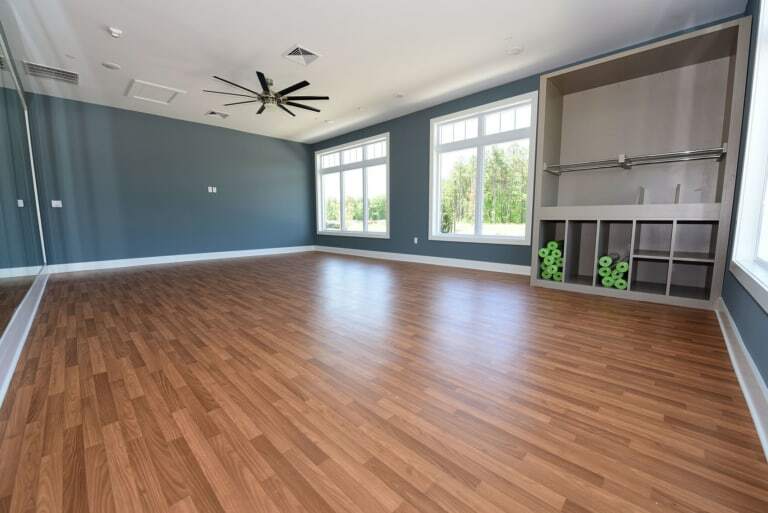 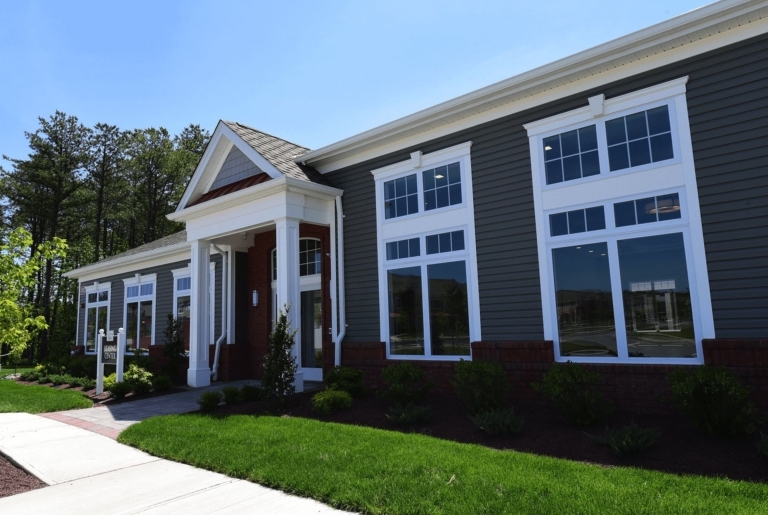 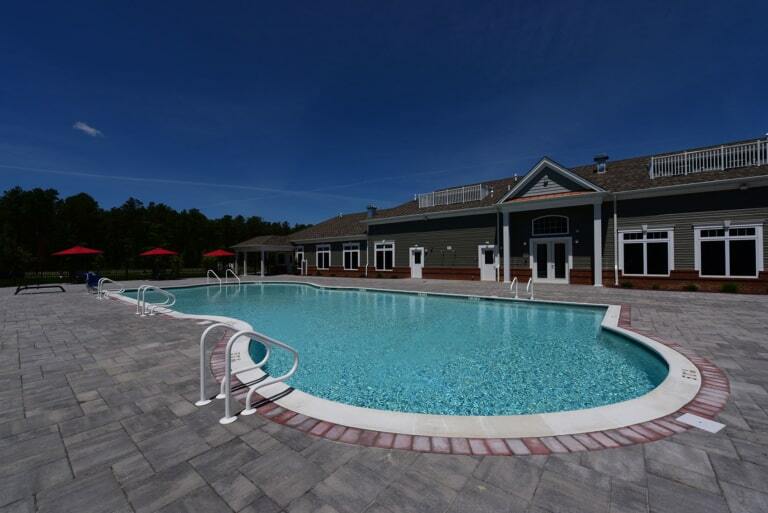 Along with our exceptional amenities and floor plans at our apartments in Ocean County, the private clubhouse will include a club room and fitness center overlooking the beautifully designed sparkling outdoor pool. 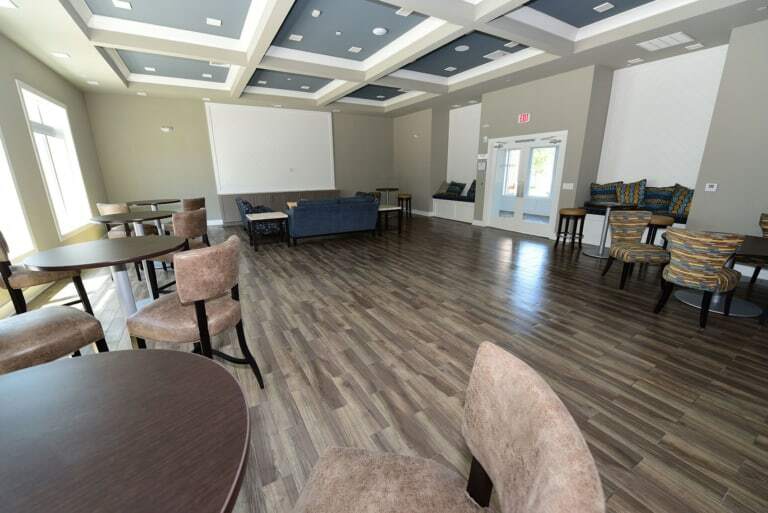 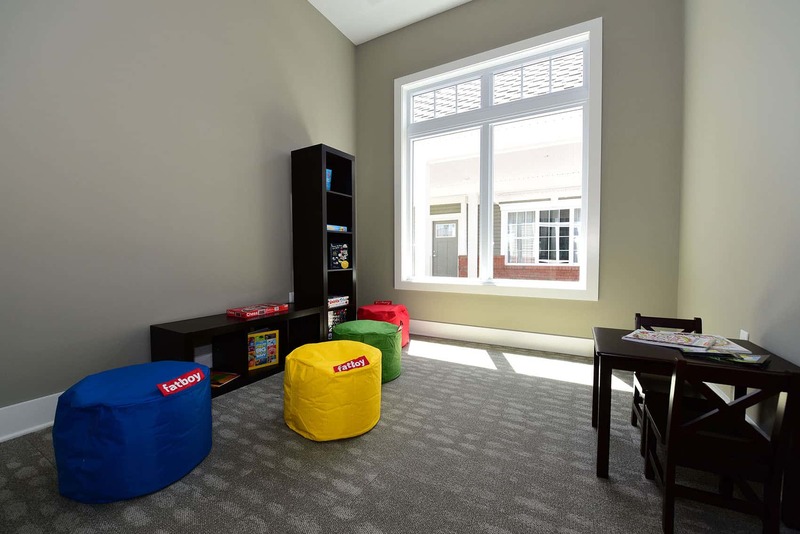 There is also a large community area and large kitchen and prep area for group gatherings or parties. 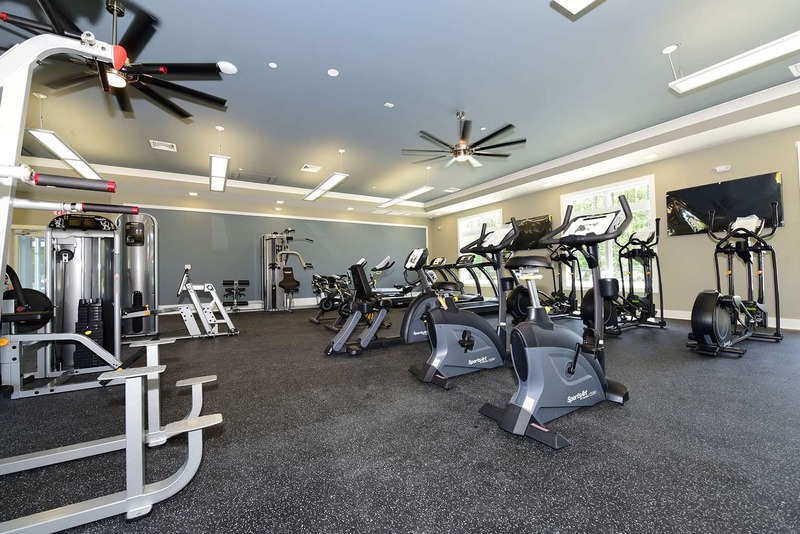 The tennis courts and paths for walking and bike riding throughout the community are another great way to stay active as well. 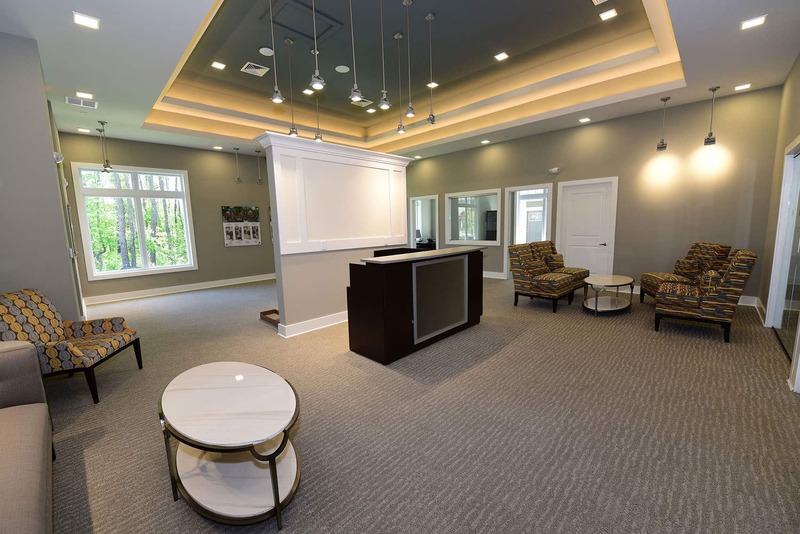 At The Gardens at Jackson Twenty-One, we want to make sure that we provide our residents with the lifestyle they want to live. 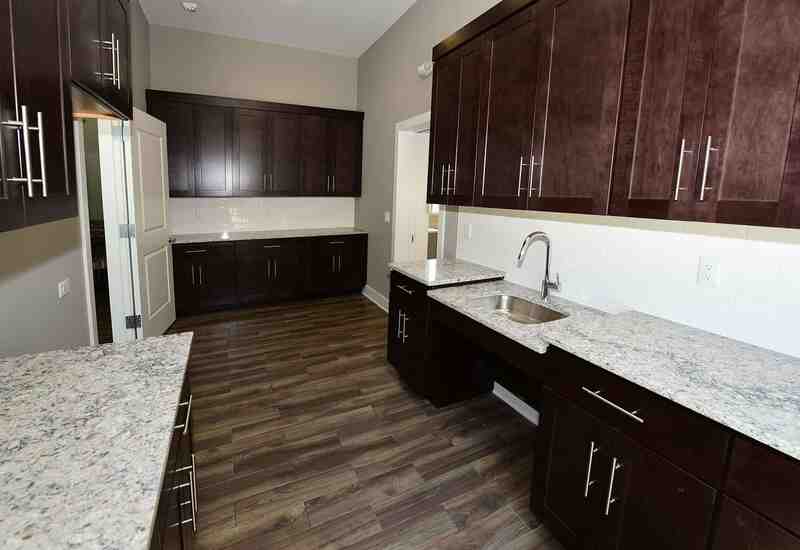 Contact us today to schedule a tour of our apartments in Ocean County!